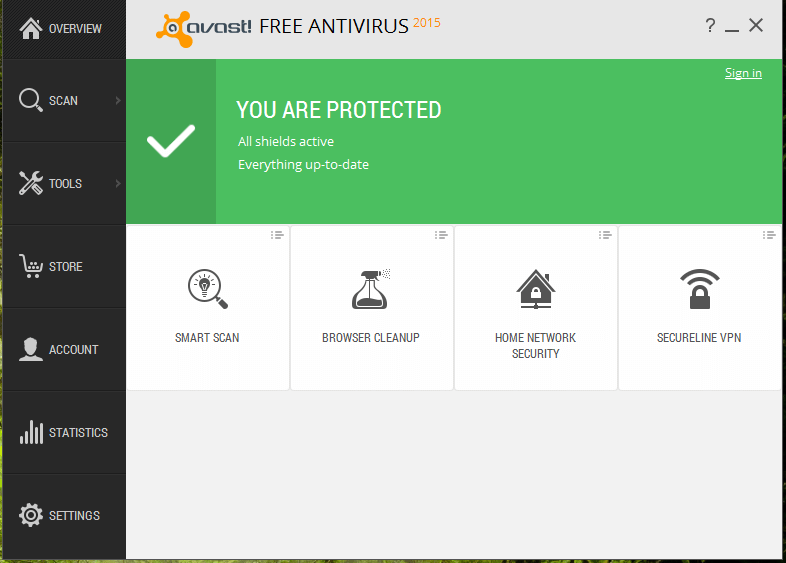 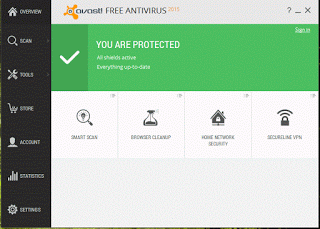 1) First, Launch Avast Antivirus Interface. 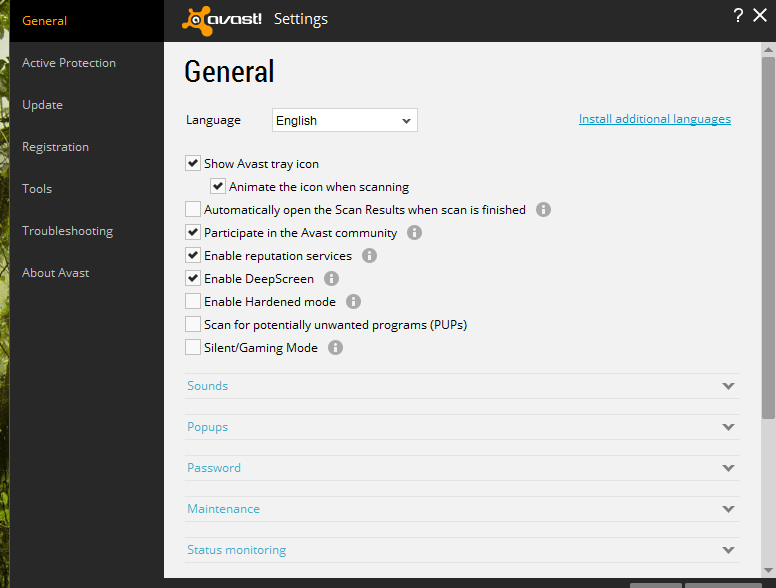 2) On the Right hand side, Click on Settings. 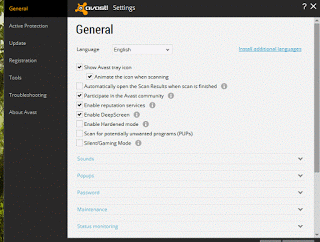 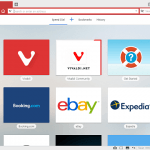 3) A window will pop up, Avast Settings. 4) Click on Update on the right hand side. 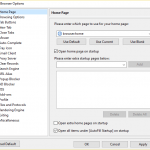 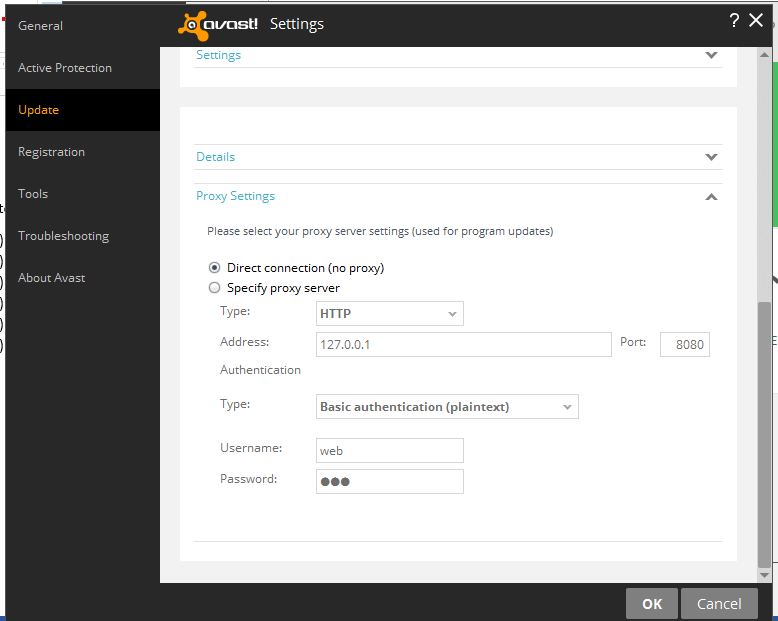 5) Scroll down and expand proxy settings by clicking on it. 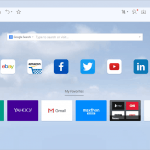 Direct Connection will be selected. 6) Check Specify proxy server, select Type either http or Socks v4. 7) Enter the IP address and port Number. 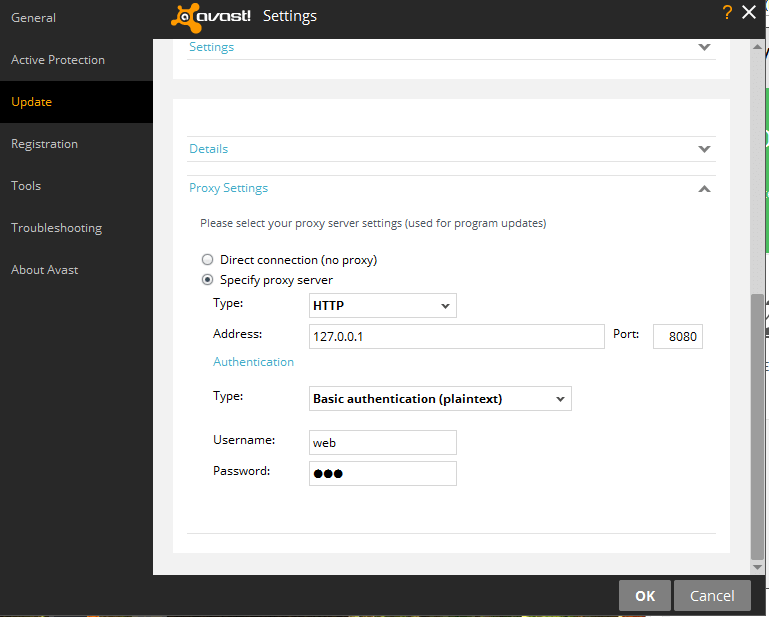 8) On the authentication, you can choose no authentication, if username and password are not provided by the host. 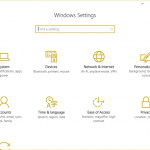 9) Or you could choose either Basic authentication (plaintext) or Windows integrated authentication (NTLM) and enter the user name and password provided. Hope with this you have been to update the Avast Antivirus Software using the proxy server.